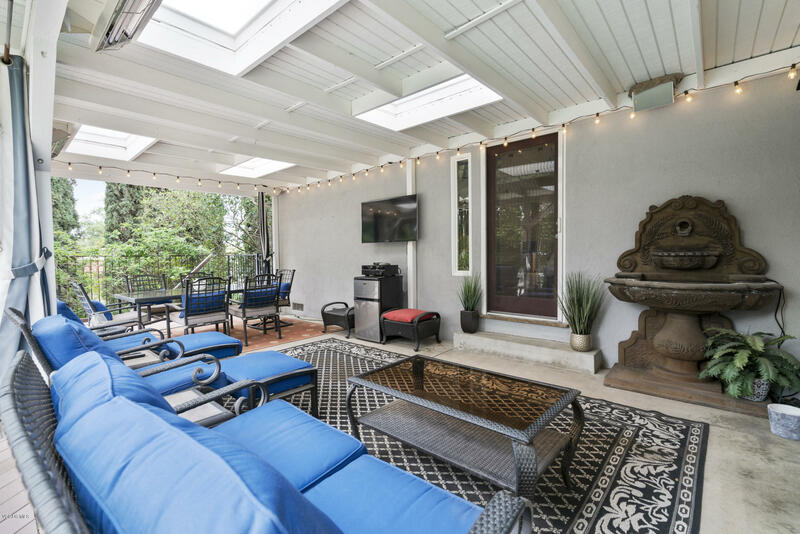 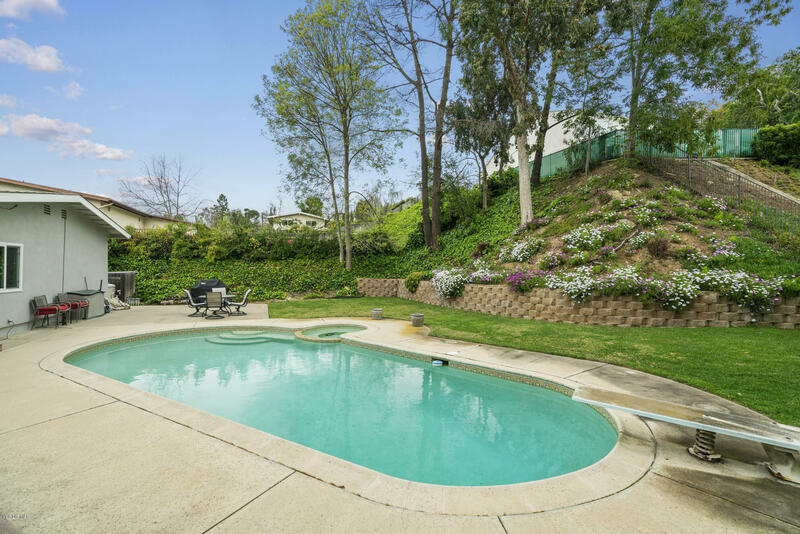 Highly upgraded Sunset Hills pool home with beautiful curb appeal. 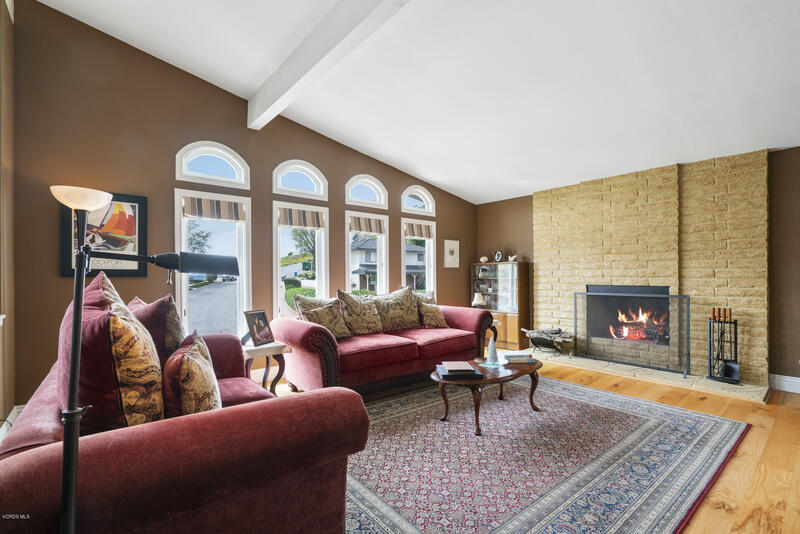 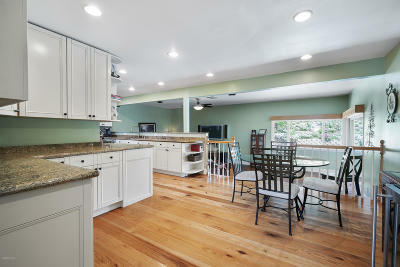 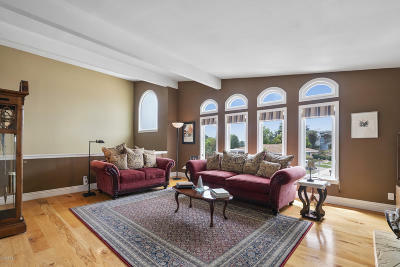 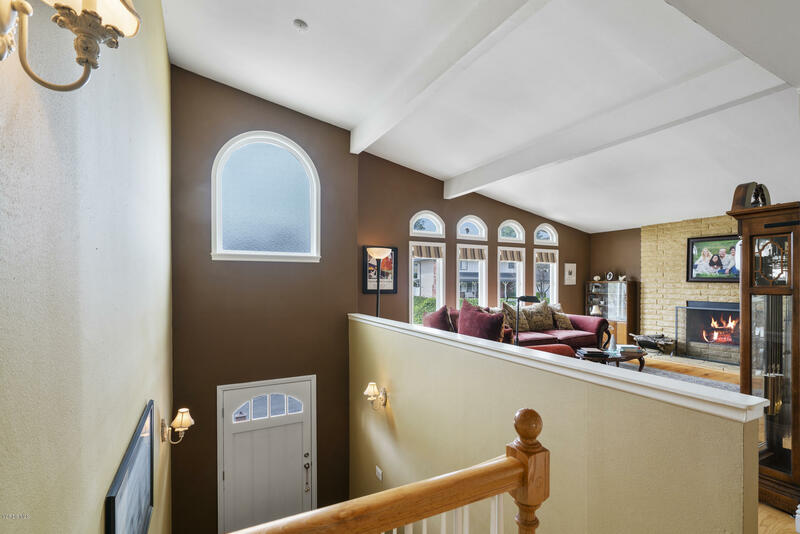 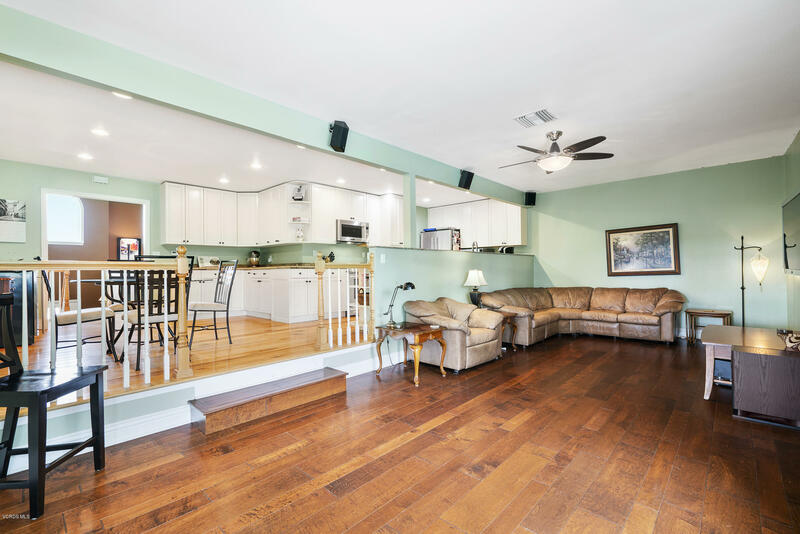 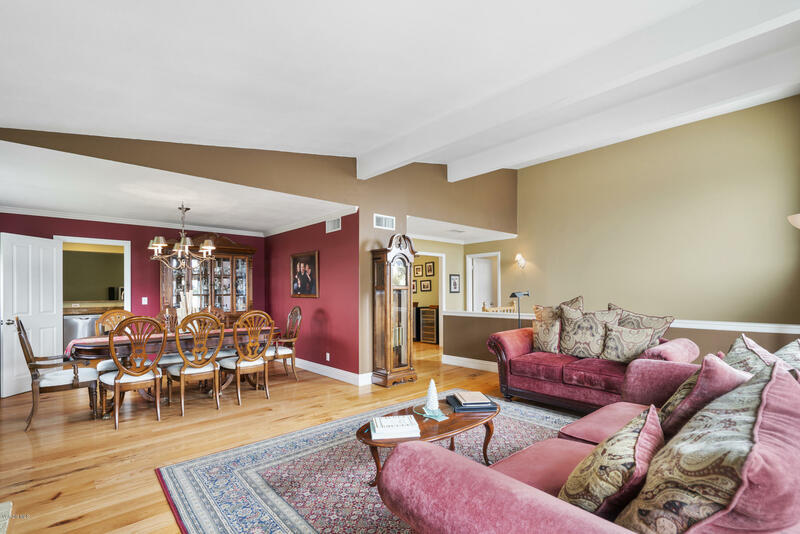 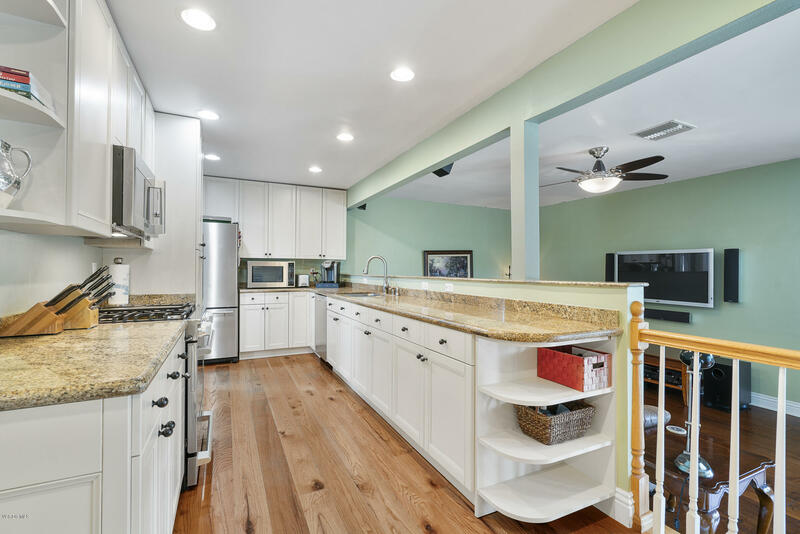 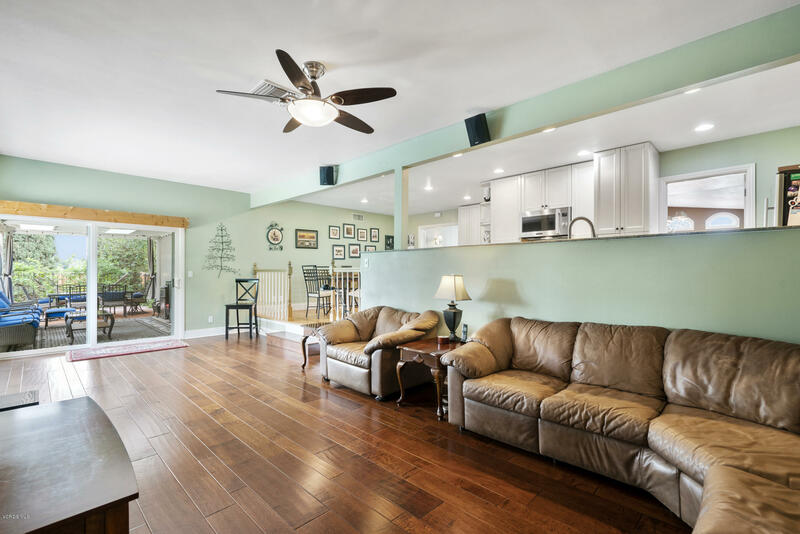 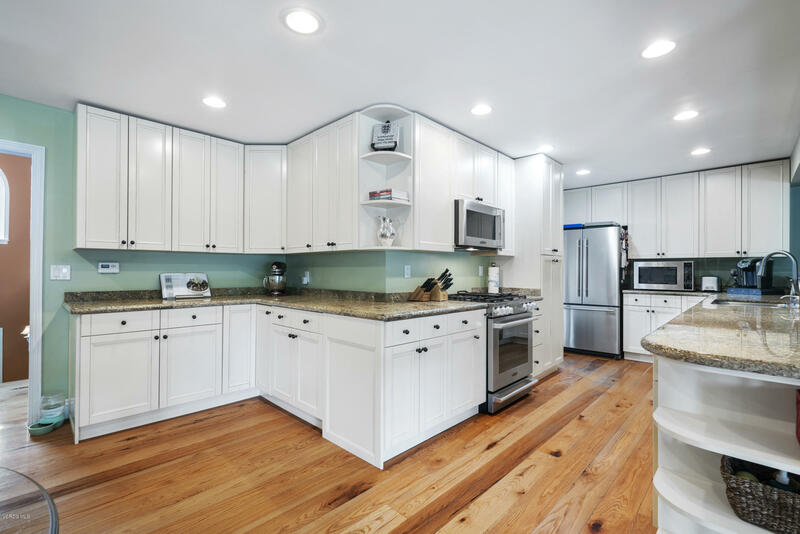 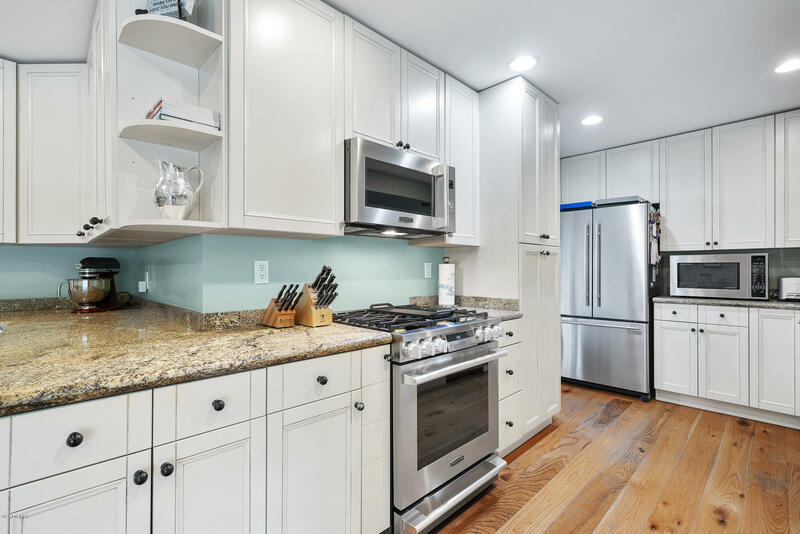 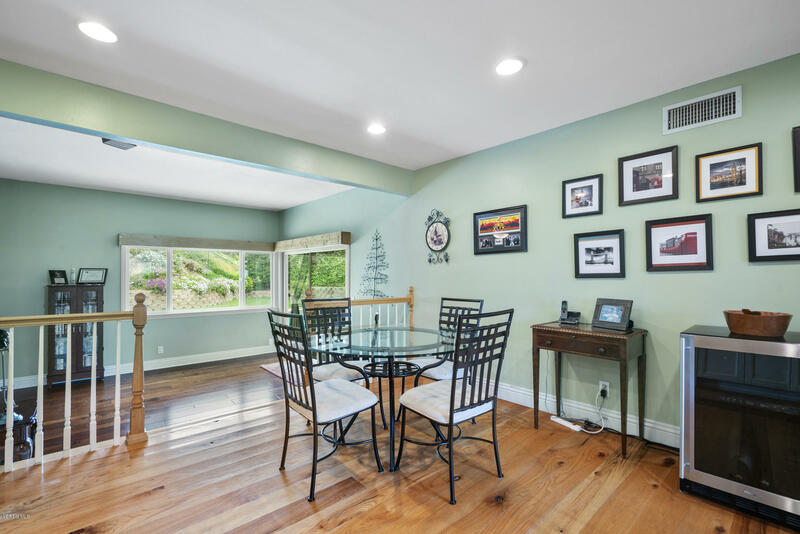 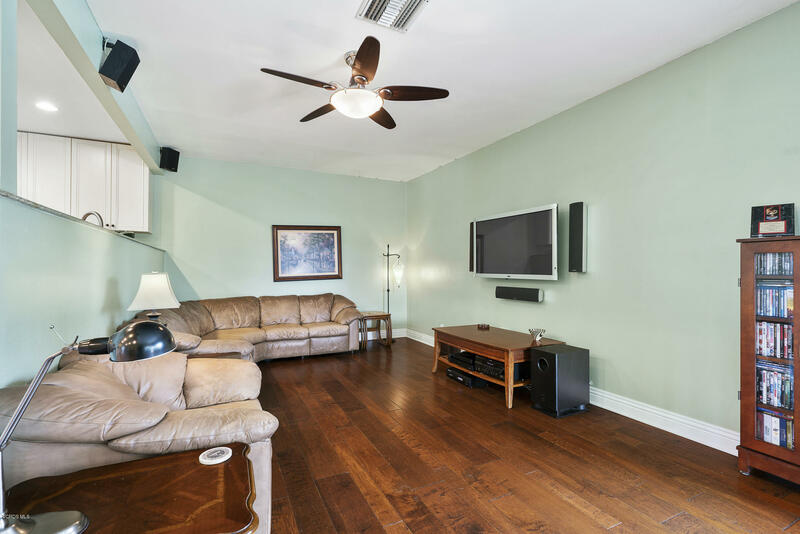 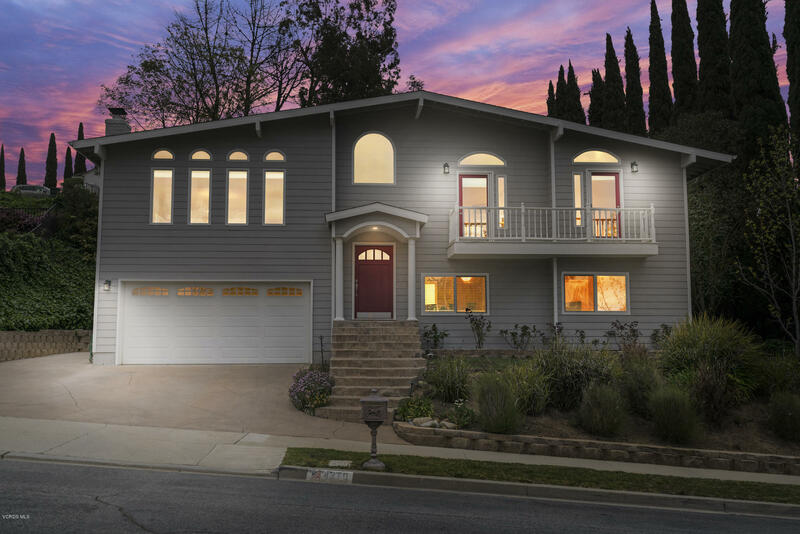 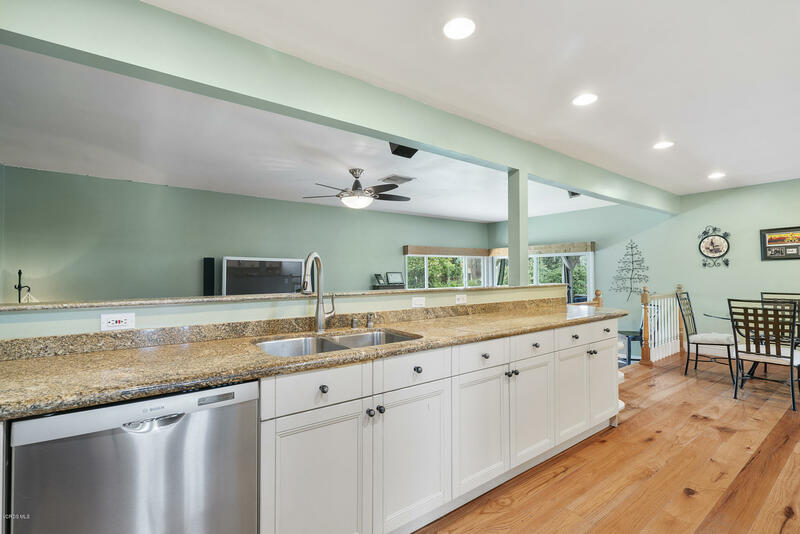 This beautiful light and bright home boasts 6 bedrooms and 3 upgraded bathrooms. The popular split level has 3 bedrooms and one bath downstairs with an enlarged laundry room with cabinets. 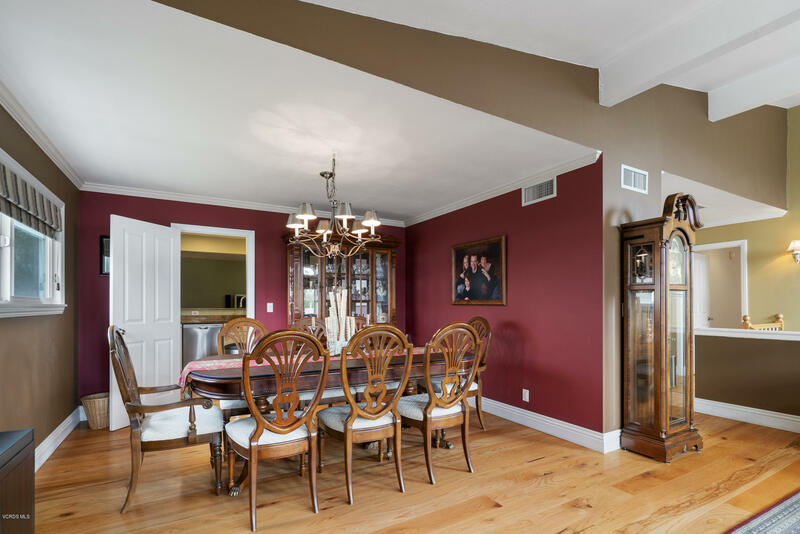 Upstairs in the main living area there is a formal living area with a fireplace and dining area, upgraded kitchen with newer cabinets and granite countertops open to the den area. Dual pane Windows, recessed lighting, and wide baseboards areamong a few of the upgrades. 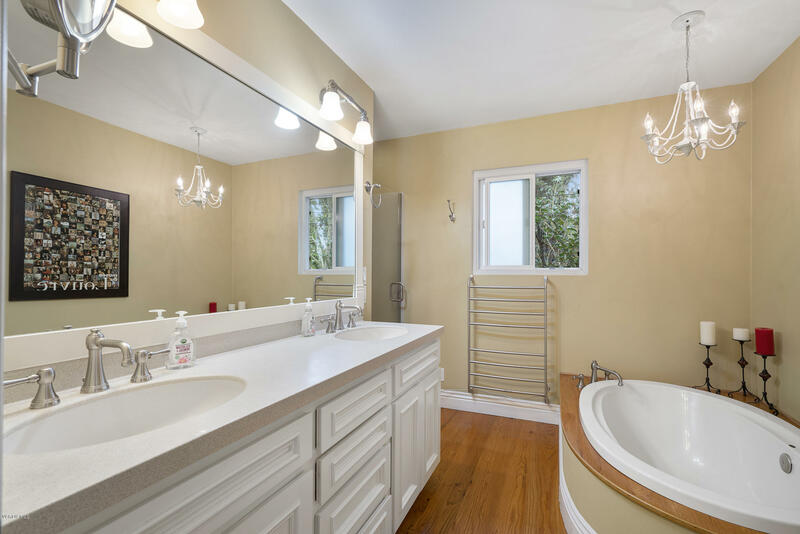 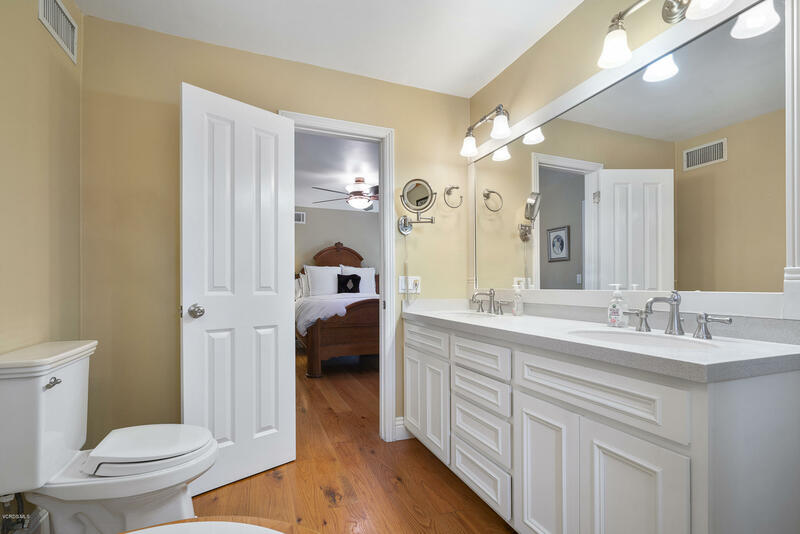 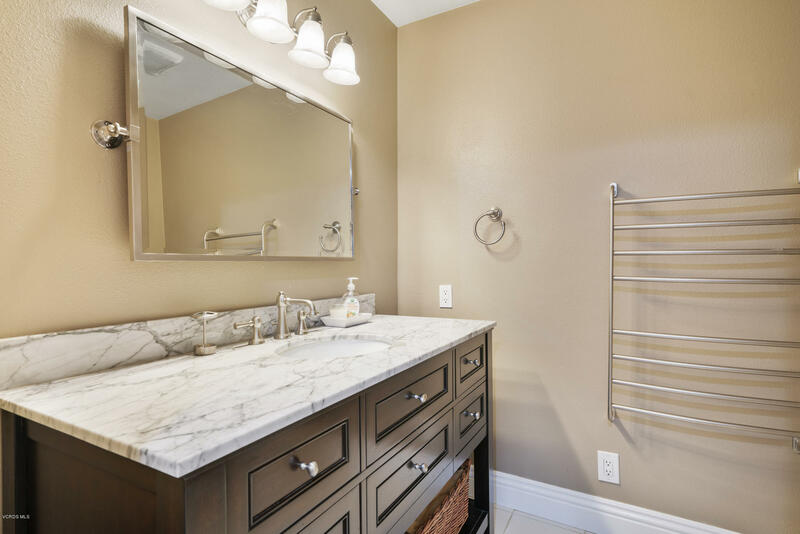 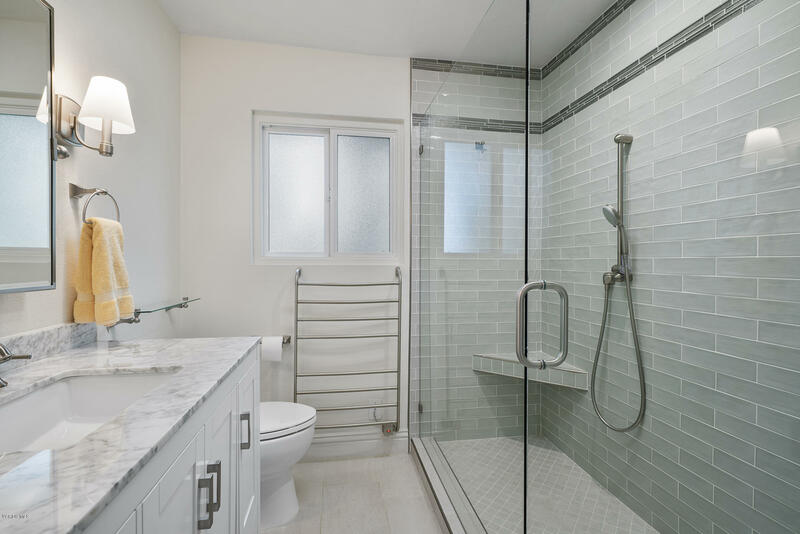 The large master bath has been enlarged and has a soaking tub and a shower. 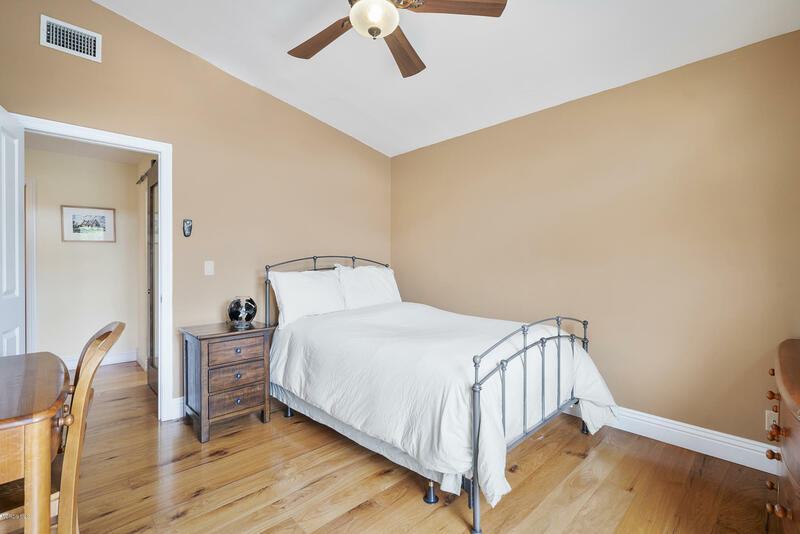 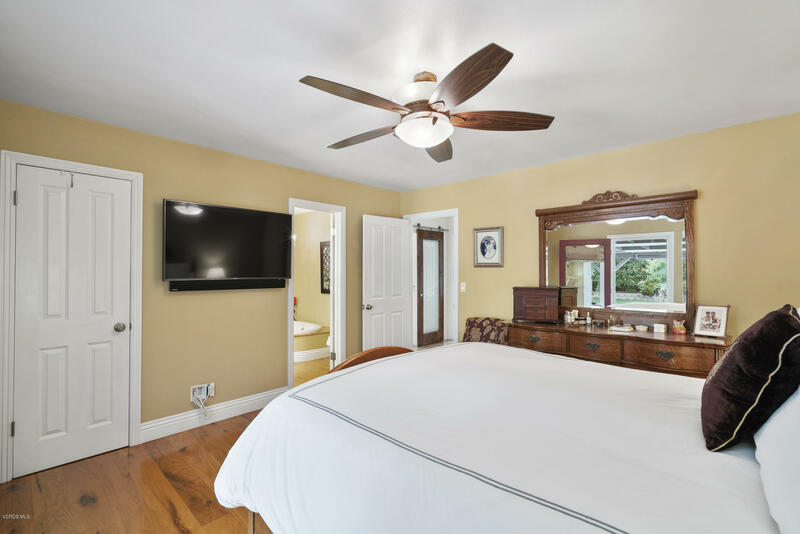 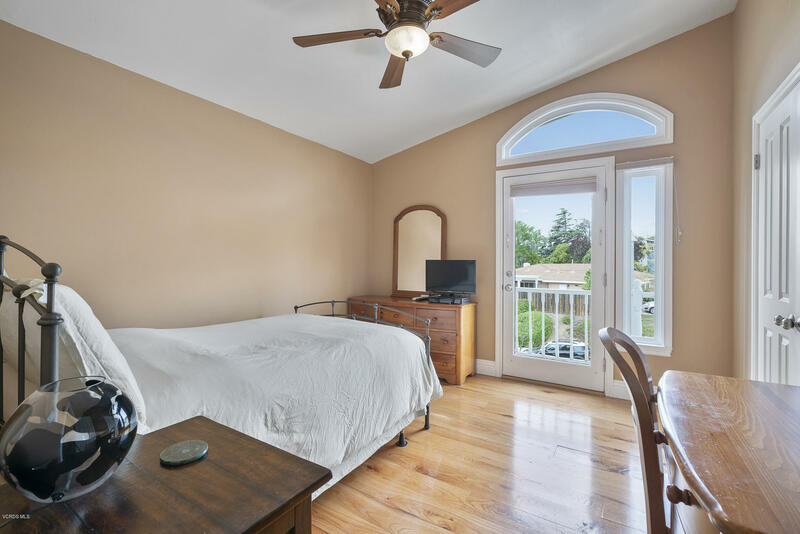 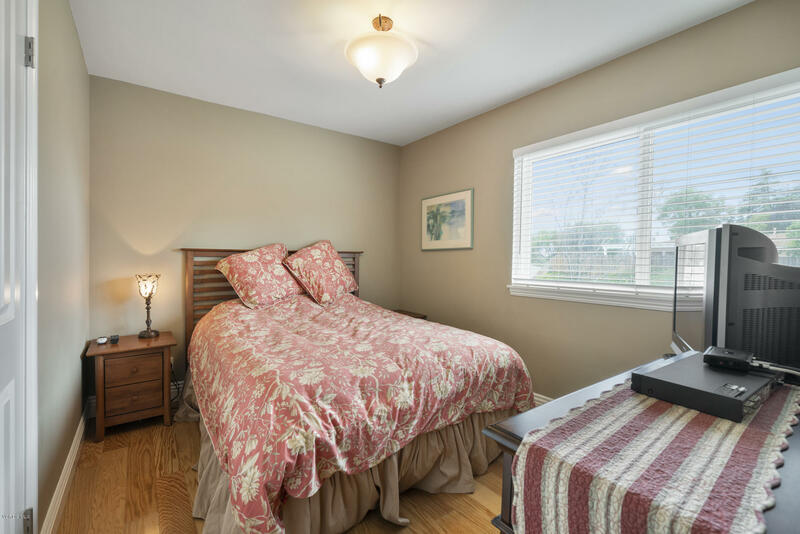 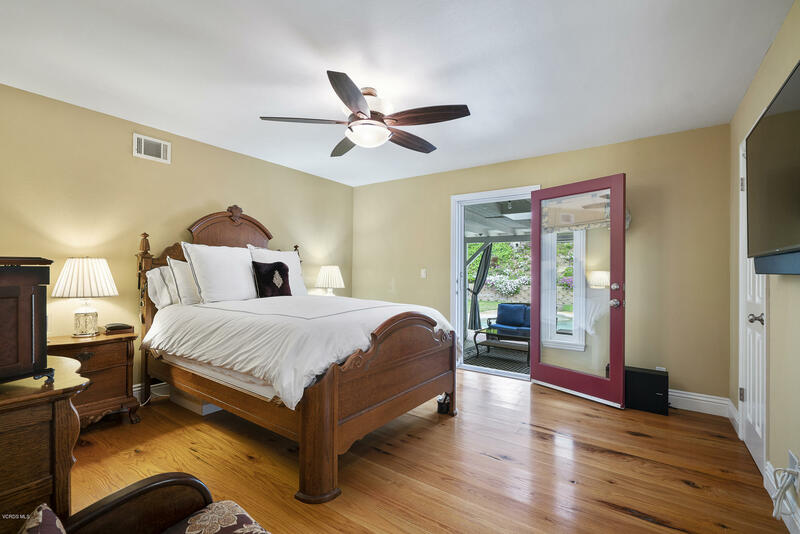 There are also 2 spacious bedrooms on the main floor and another upgraded bath. 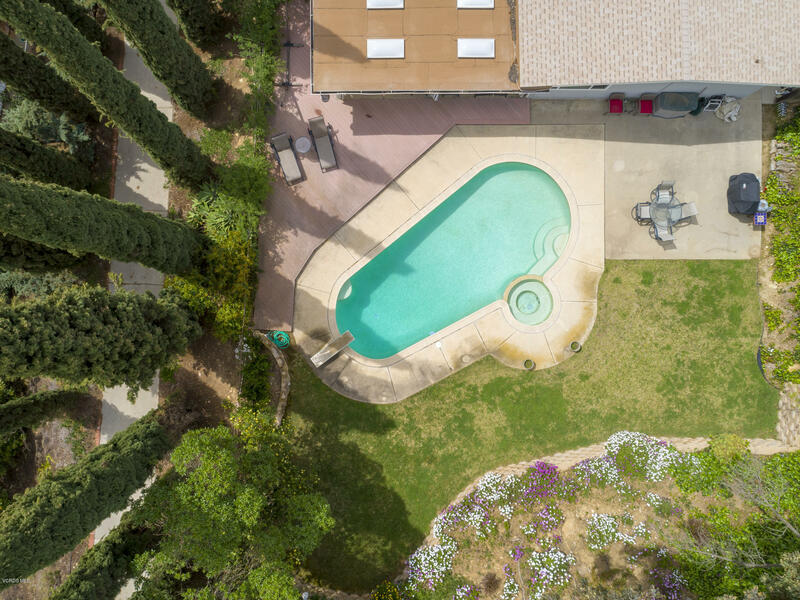 Resort like private backyard with Pool and spa. 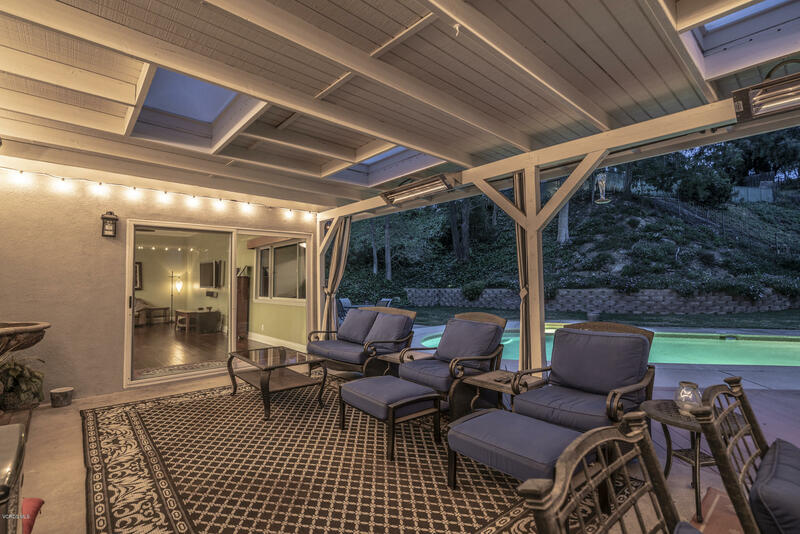 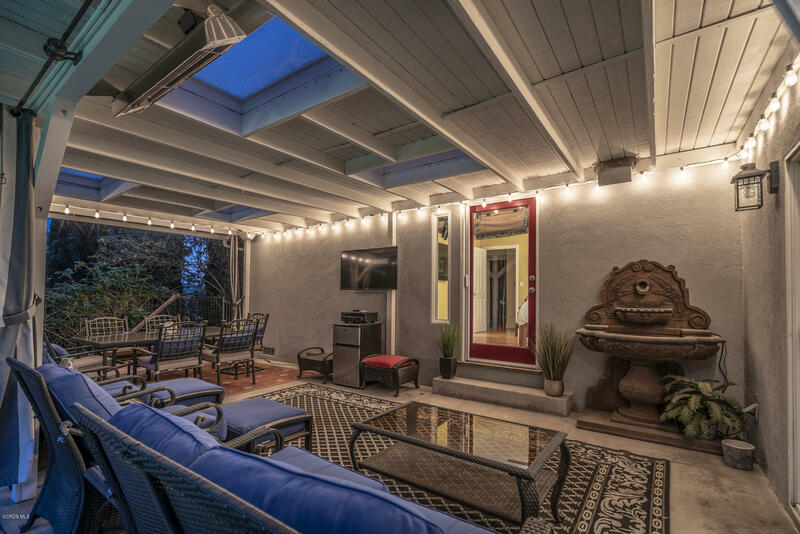 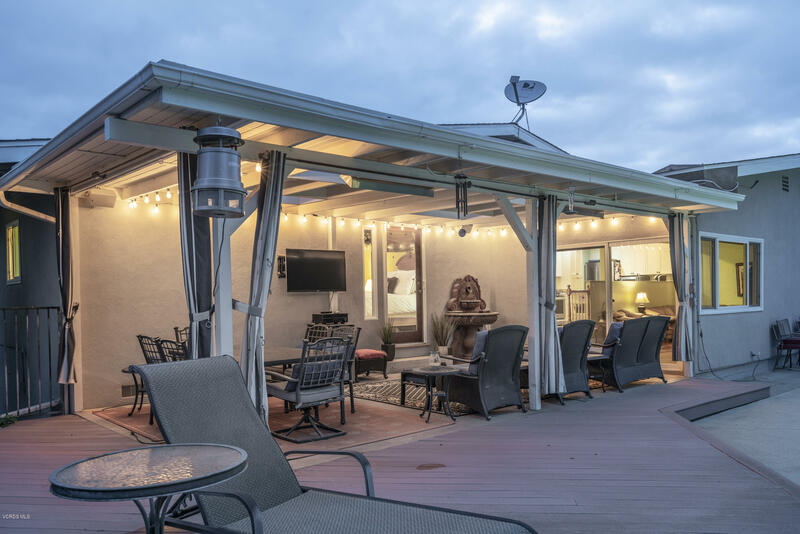 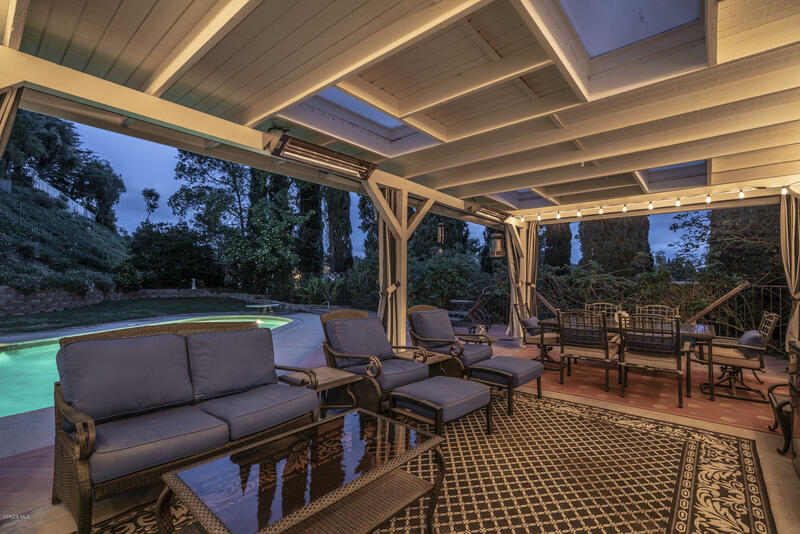 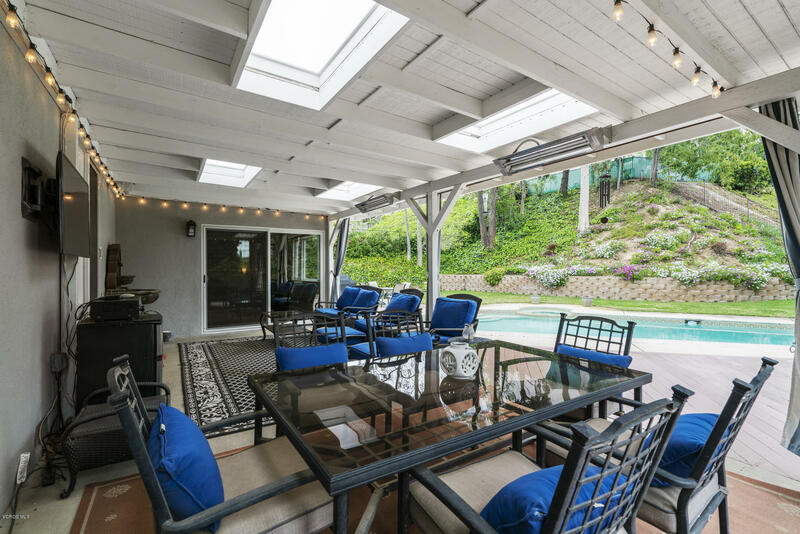 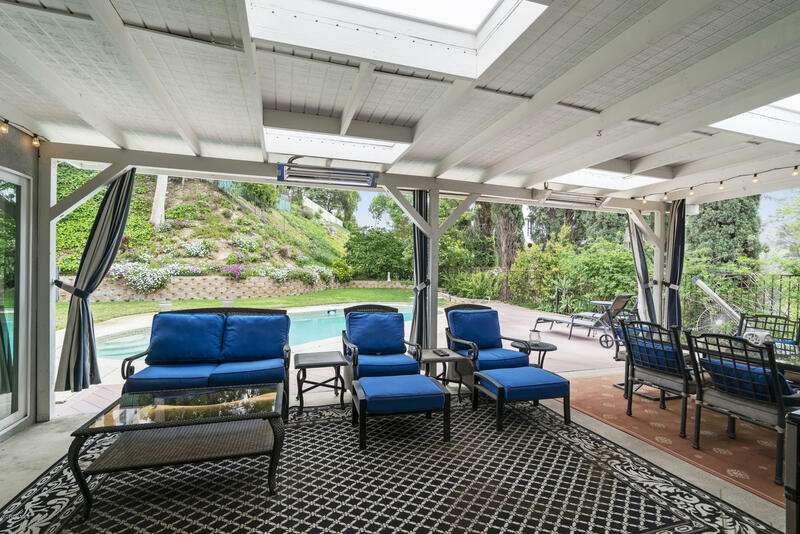 Large covered patio with room to entertain or just get away from it all. 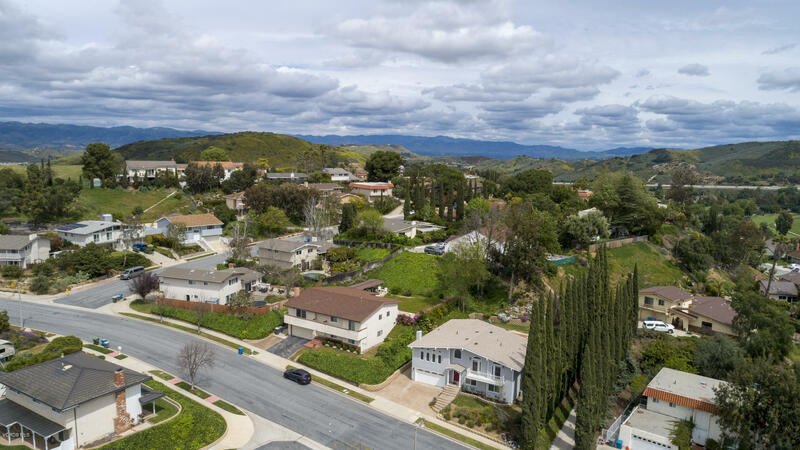 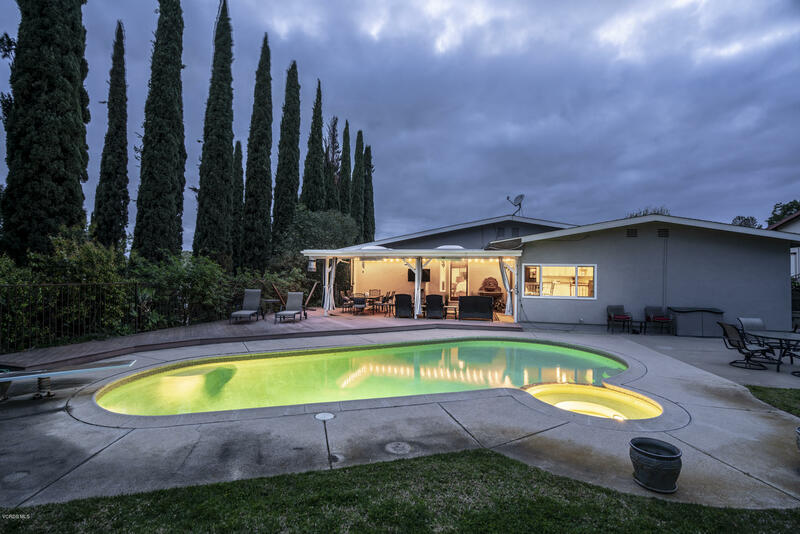 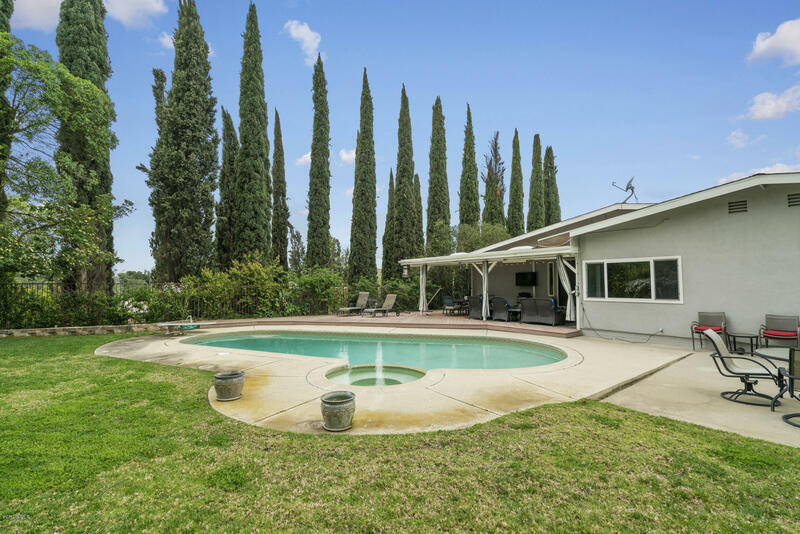 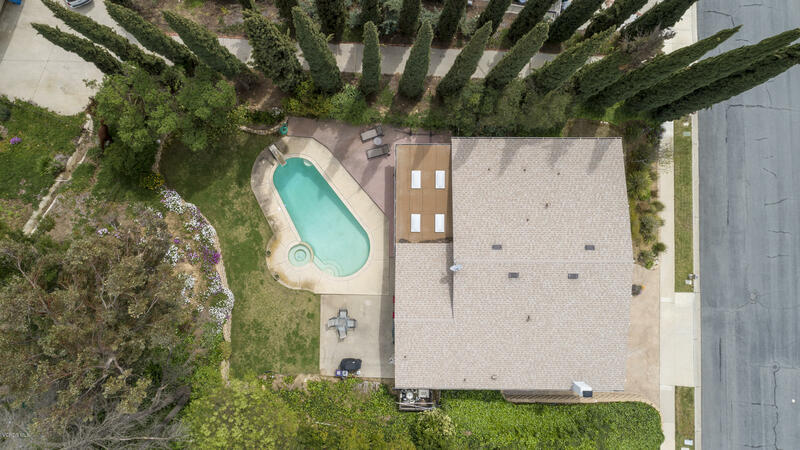 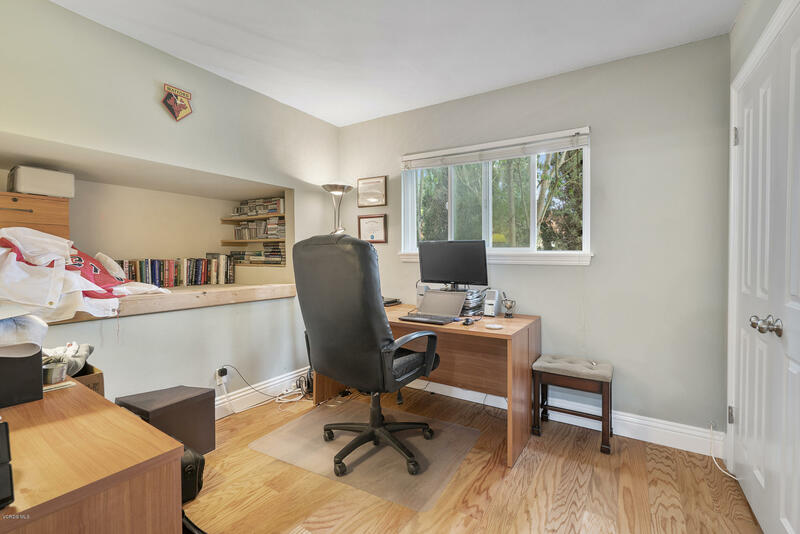 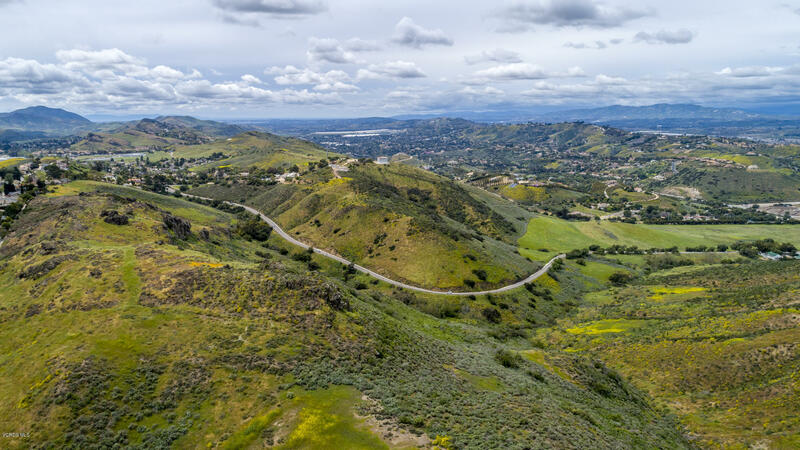 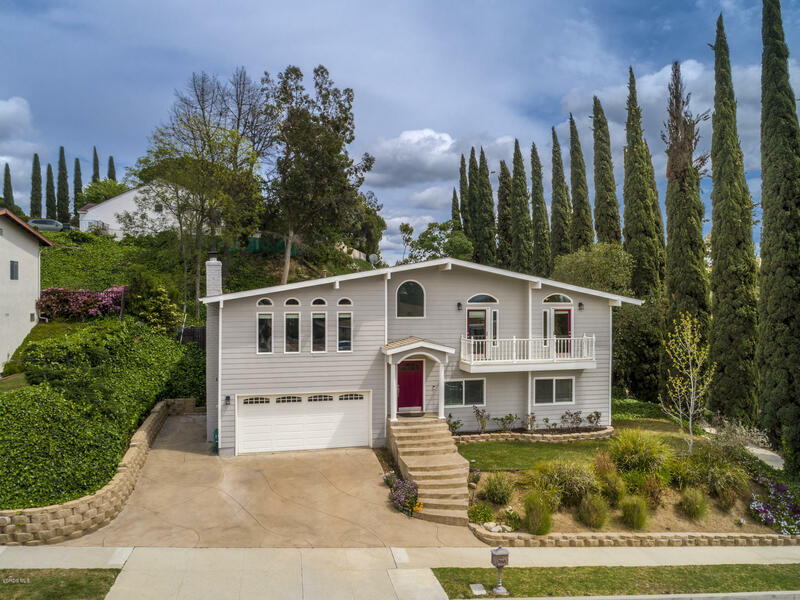 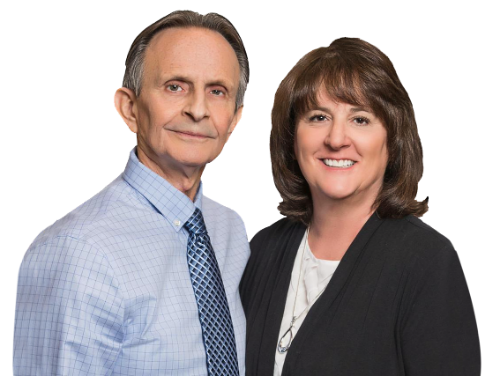 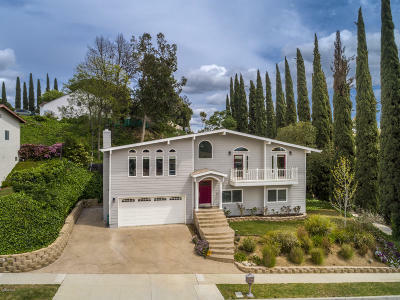 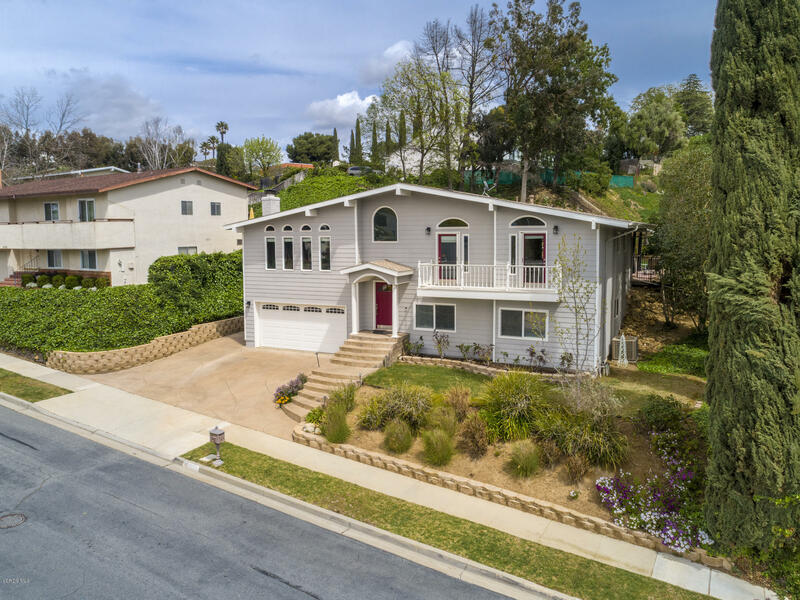 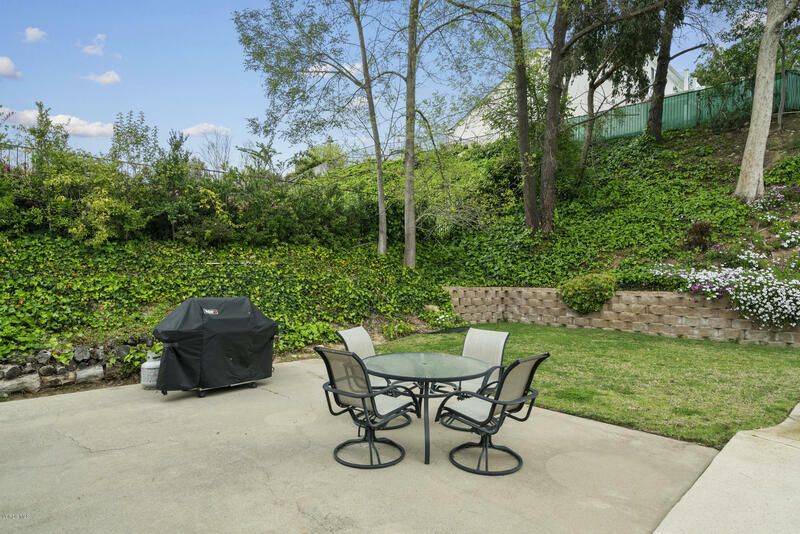 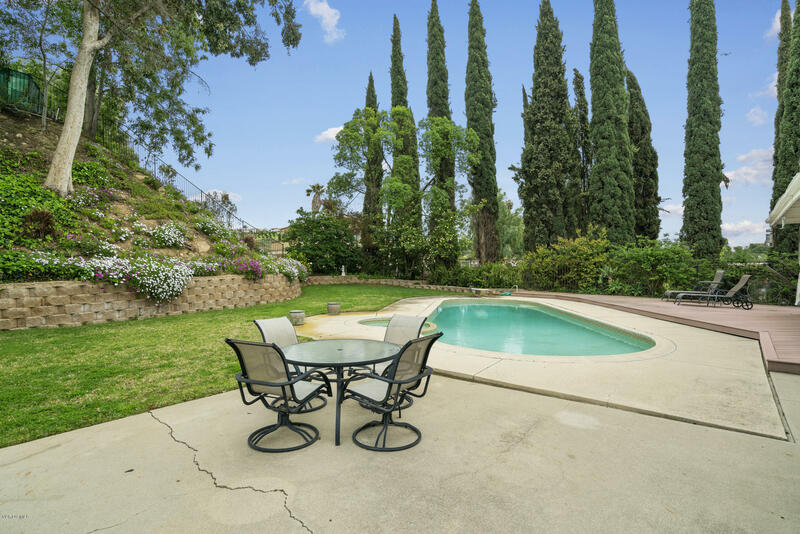 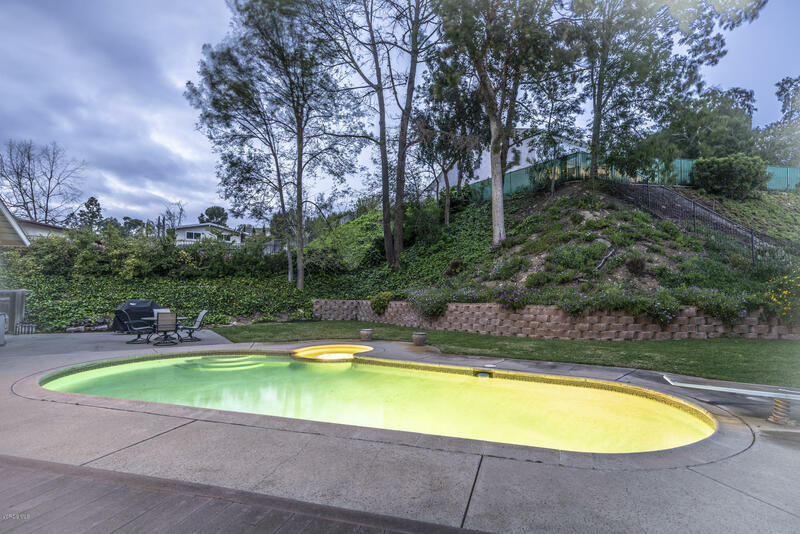 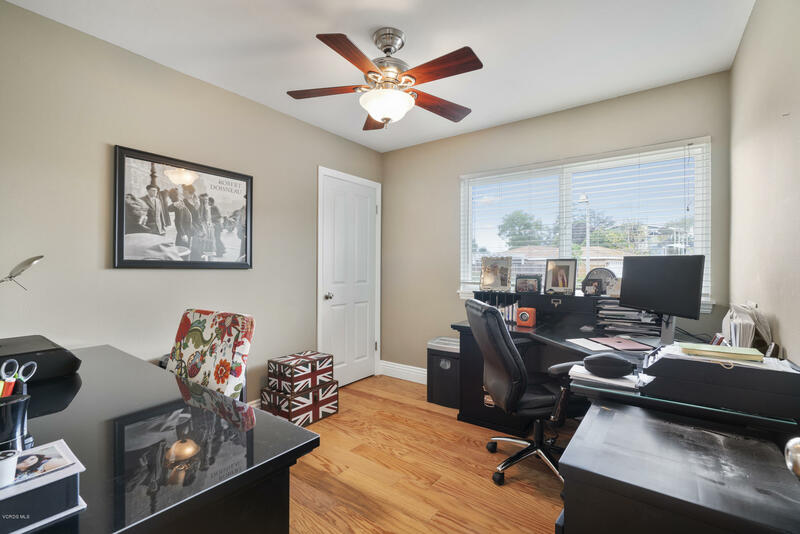 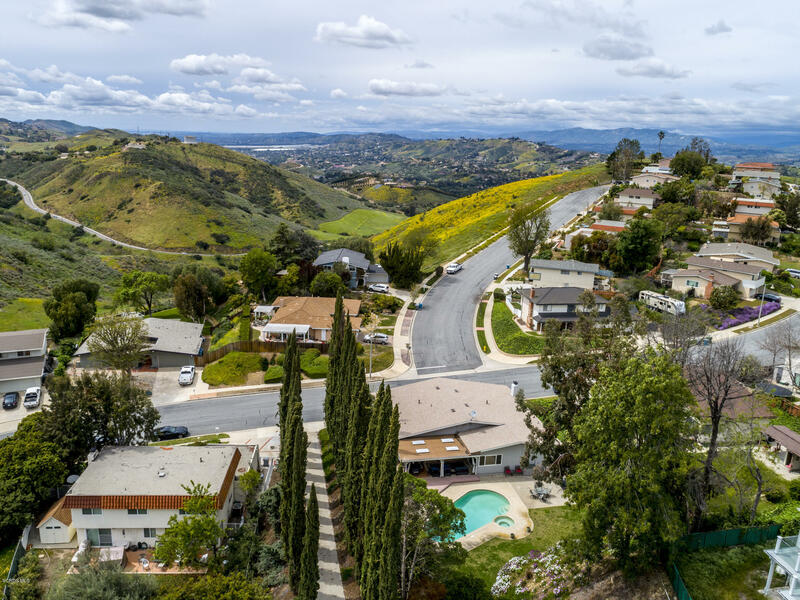 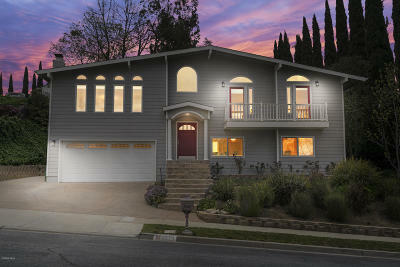 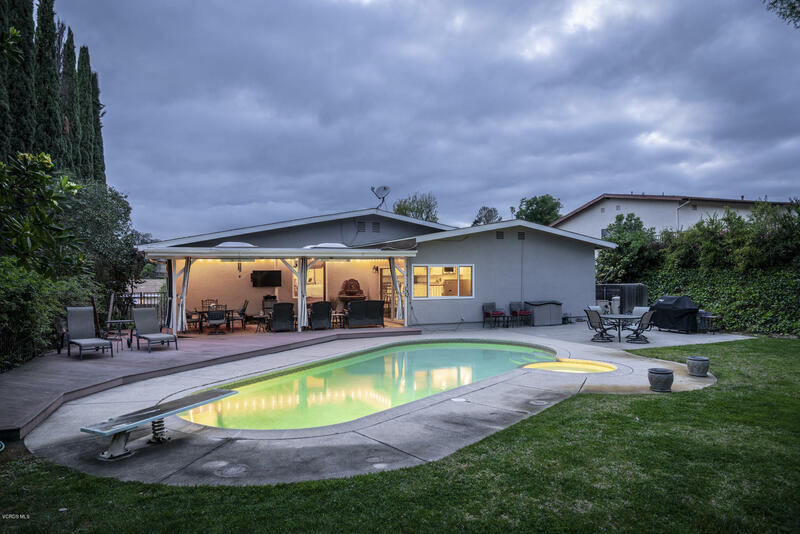 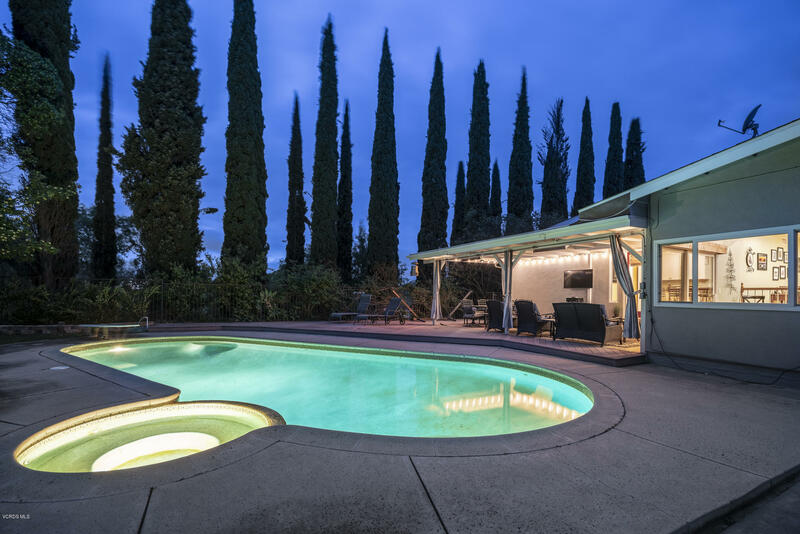 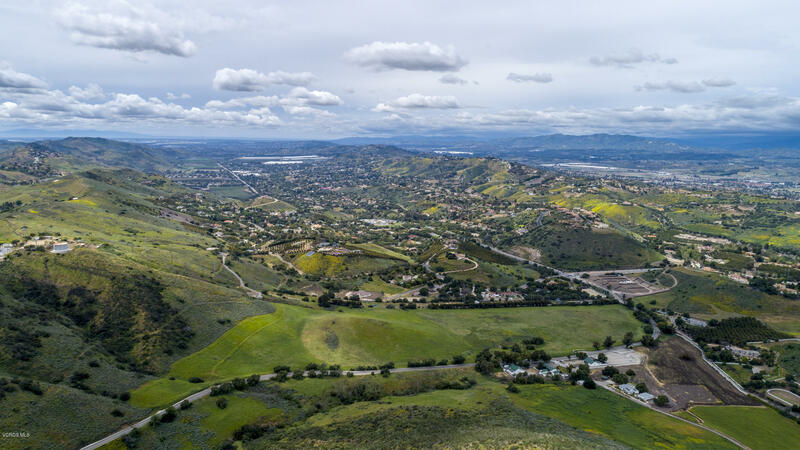 Located close to the Sunset Hills Country Club, La Canada Park, and easy access to Highway 23.